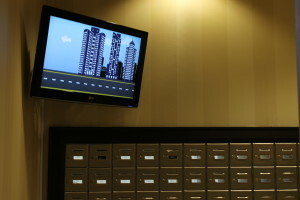 Digitize your internal condo communication! 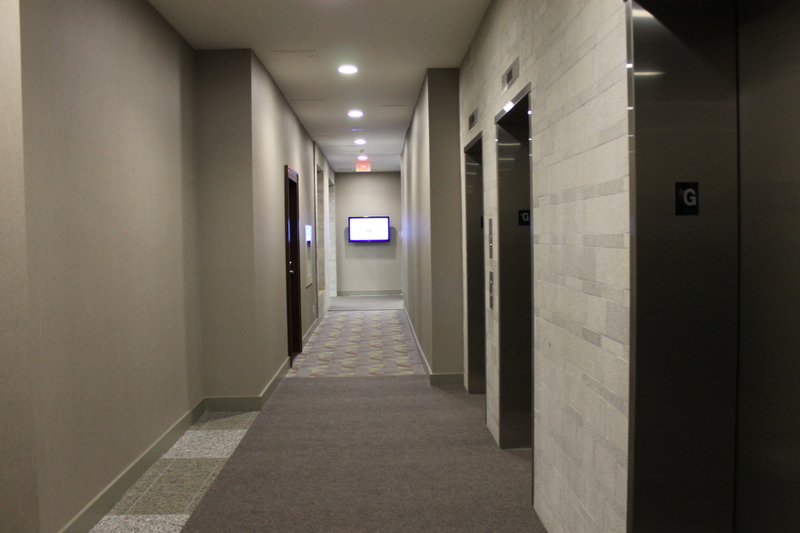 The network is positioned in the common areas of your property, such as the lobby, mailroom, or near the elevators. The management team and corporation board receive 50% of the network loop for building information. Upon board approval, within 30 days our network and it’s content is setup at your location. There are no additional fees for hosting our network. Like our network, our service is complimentary as well! Our in house team monitors every system daily to ensure peak performance of your network. 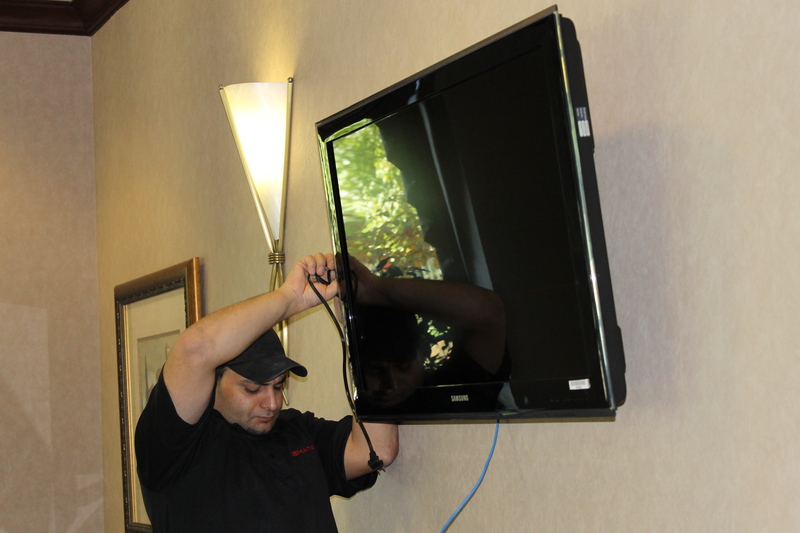 Should our system go down, for whatever reason, our on-site technician is sent within 24hrs to service your location. In addition, should the management team require any changes or updates made to content on the network, our design team is standing by ready to help. 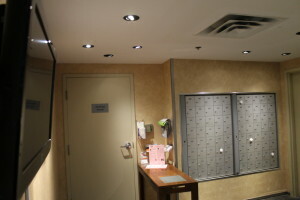 The noticeboard network was created with condominium living in mind. Providing relevant, and attractive digital content is what we specialize in. Over 50% of the network content is devoted to information for residents, such as infractions notices, amenity information, a custom welcome message, nearby attractions, local news, weather, and a local events. 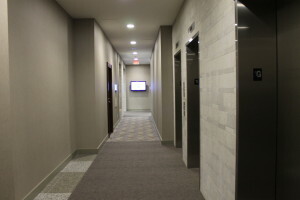 In fact, property management teams have the ability to post live notices, and social events. 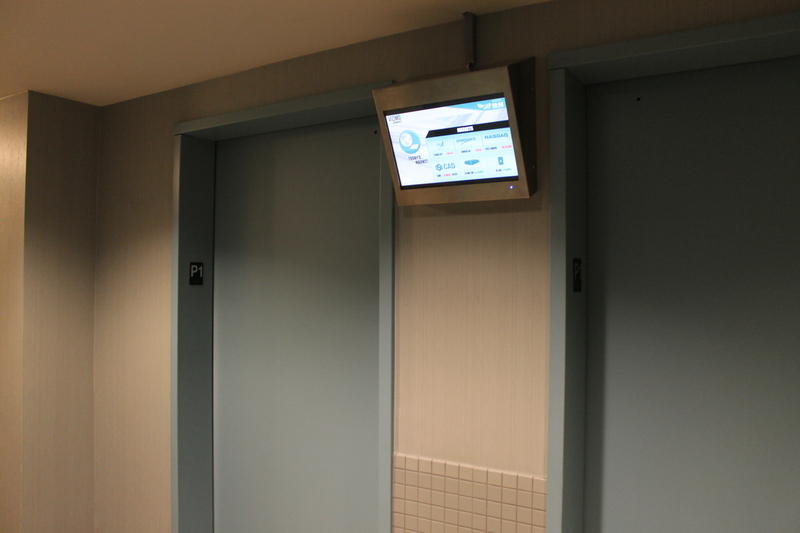 As well, our network will showcase a variety of automated information, such as amenity information, local events, and generic infraction notices. In addition, we provide participating property managers their own commercials, so residents know who to get in touch with. In addition to our complimentary service, there are many benefits for hosting the noticeboard network. Every participating location receives revenue sharing for every ad placed on your network. This annual revenue can be used towards, amenity improvements, social events, or to help boost your reserves. 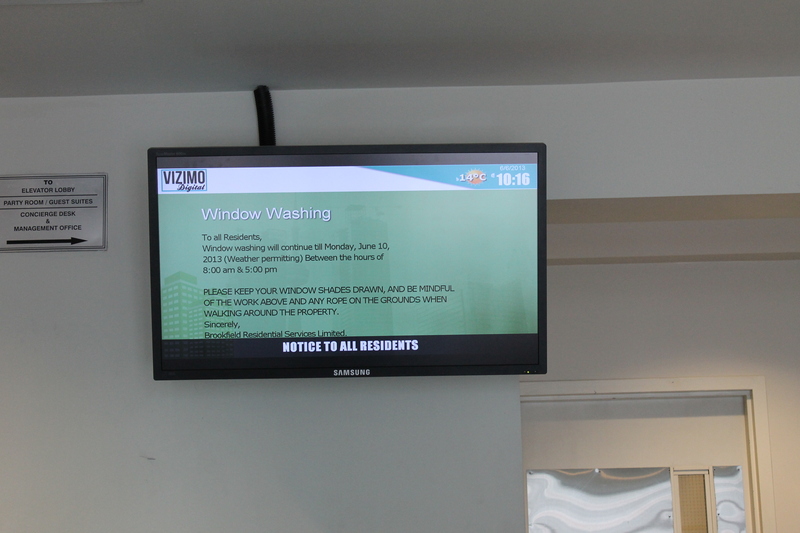 With a digital noticeboard, residents will start to pay attention to annual notices, therefore reducing resident infractions and overtime maintenance fees. A digital noticeboard is environmentally friendly too. Our network consumes the same amount of energy annually as one 60 watt light bulb. Plus, with residents seeking info from the network; the need for printing notices will reduce, saving the corporation on paper use annually and save the management team time that can be focused on other matters! 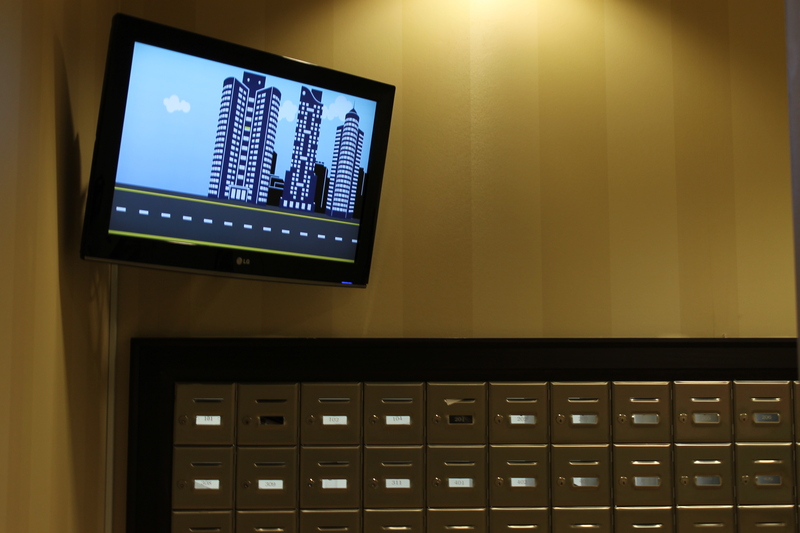 "Since having the Noticeboard Network, my residents have taken a bigger interest into what happens at my building." 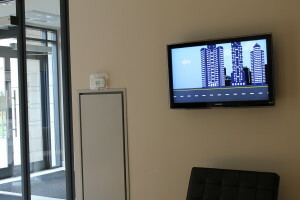 "Their system is easy to use and The Noticeboard team stays in touch with me, should I need any extra help!" "I could never get residents to comply to some balcony infractions, but since having the network installed, I no longer need to remind residents about it again!" − Sylvia B. First Service Property Manager.